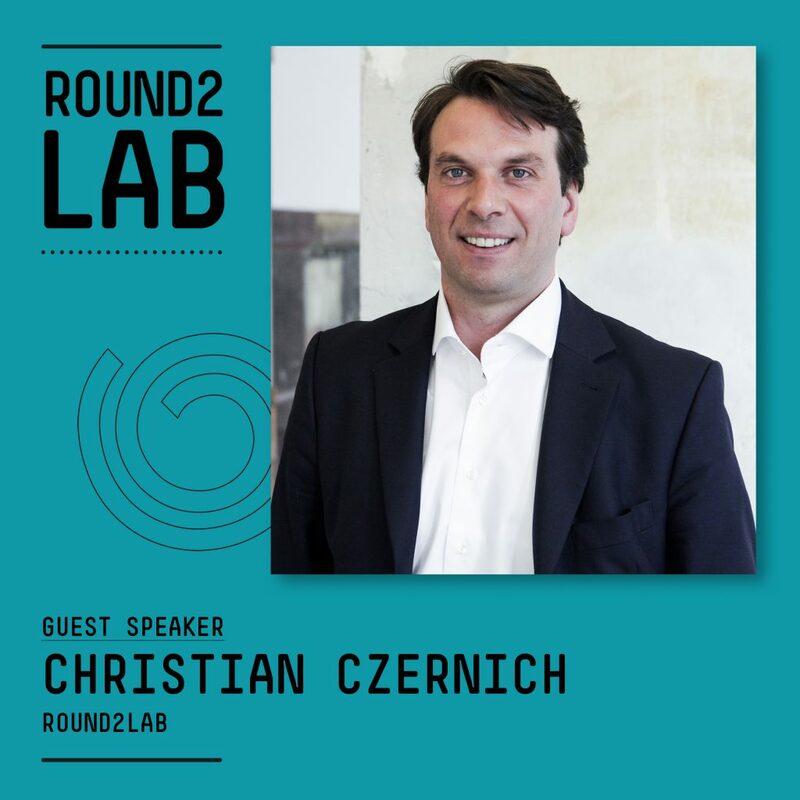 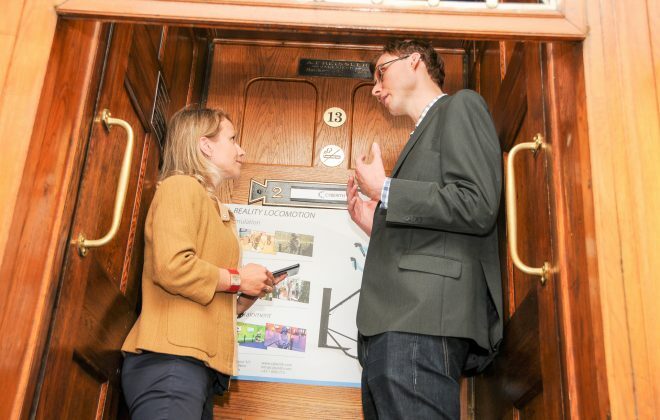 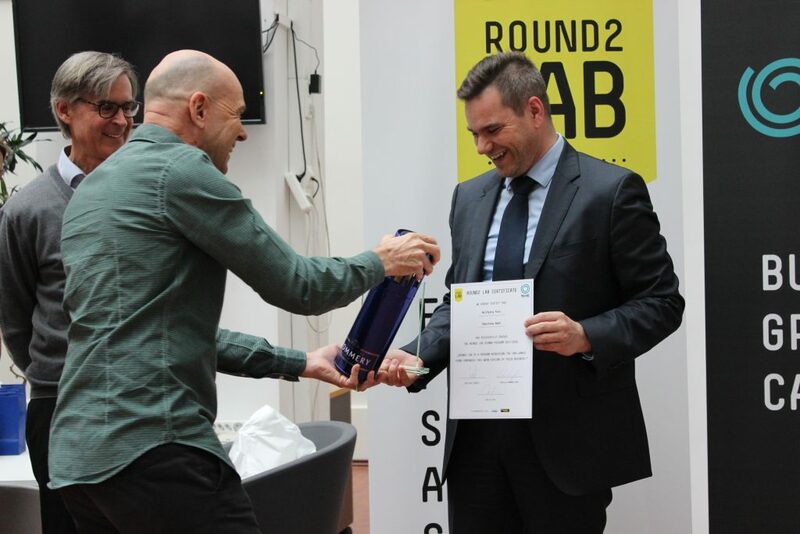 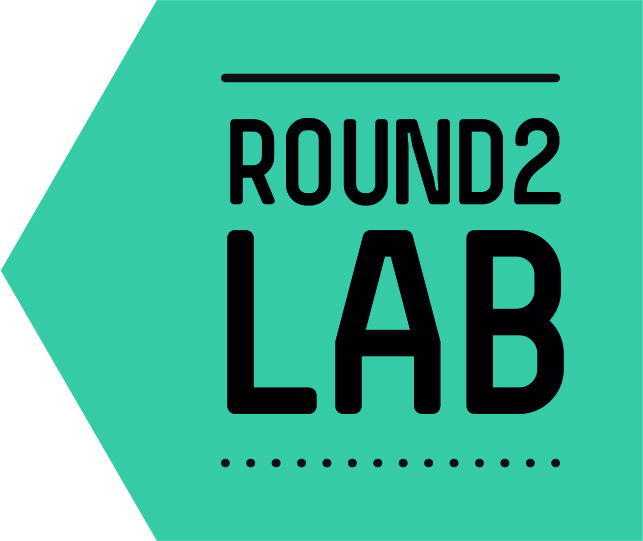 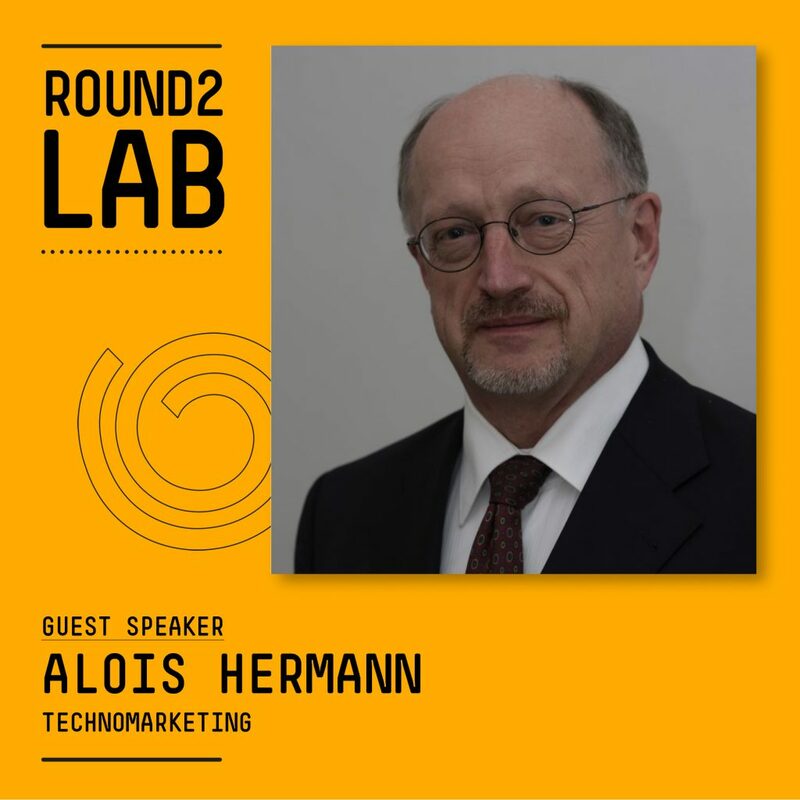 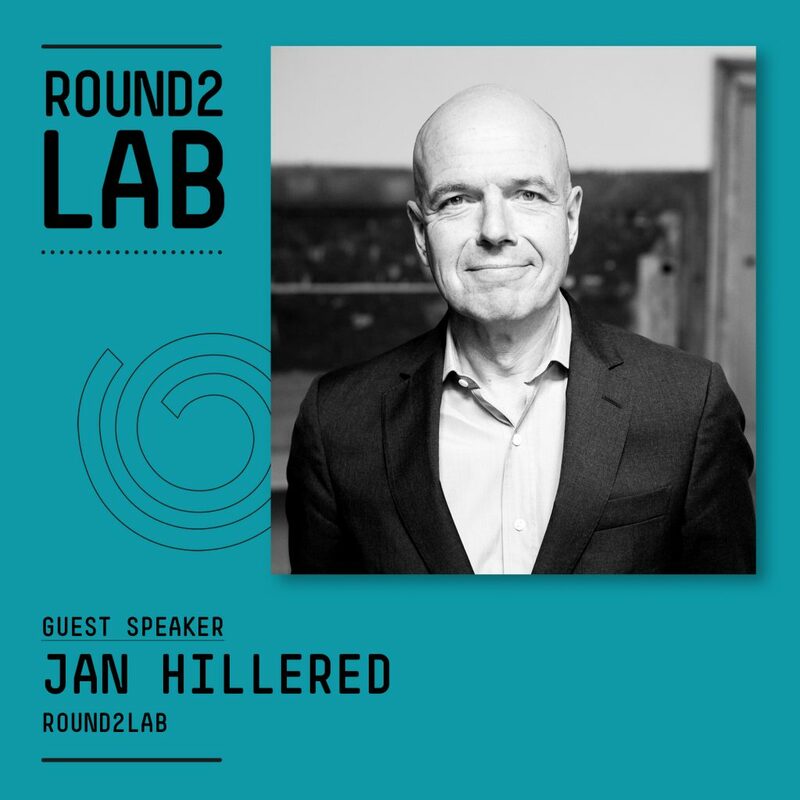 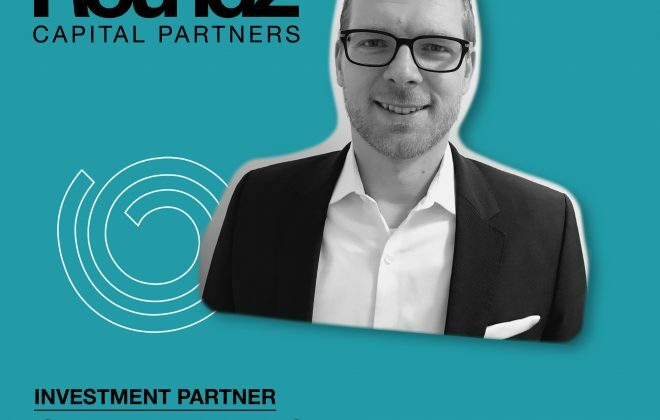 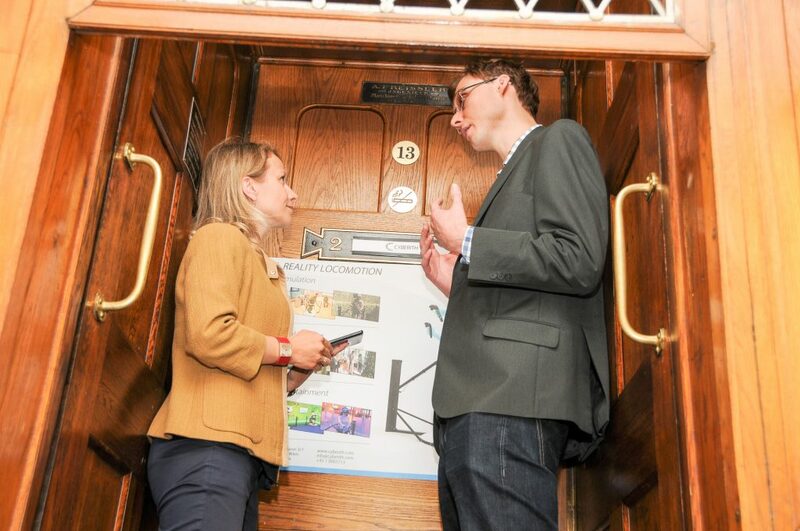 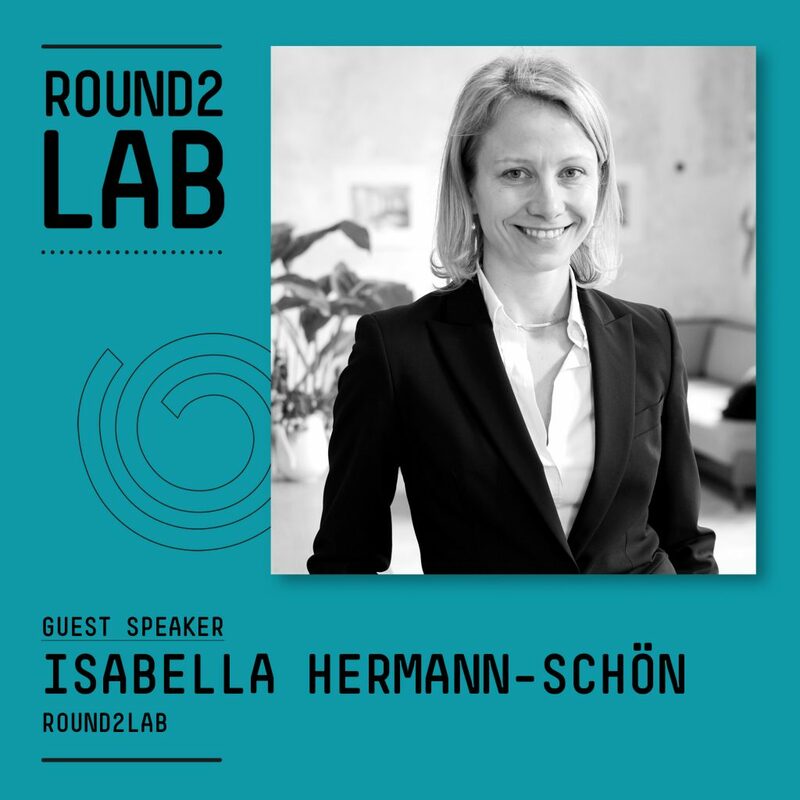 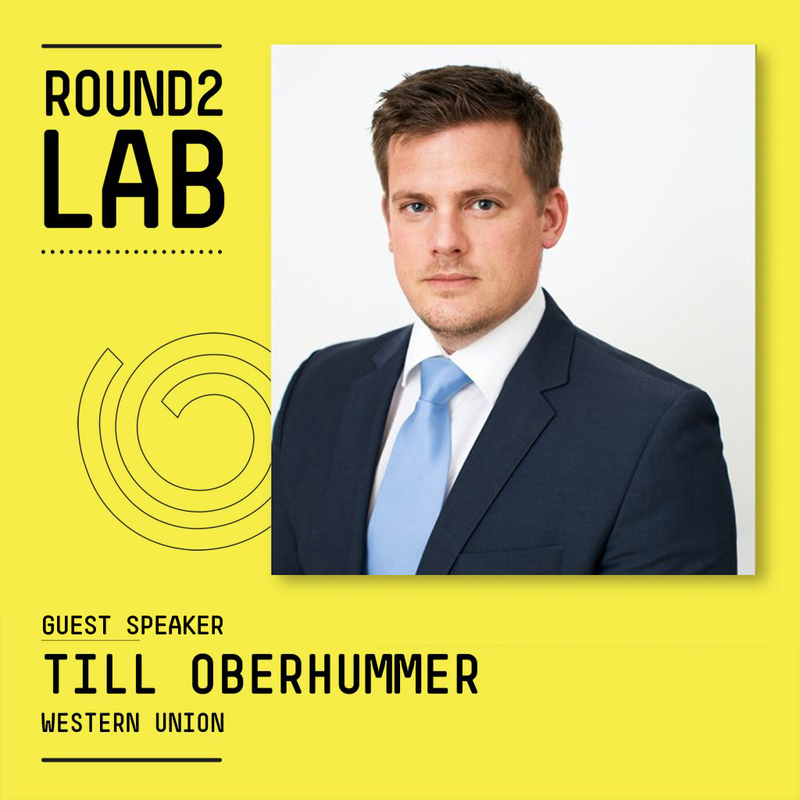 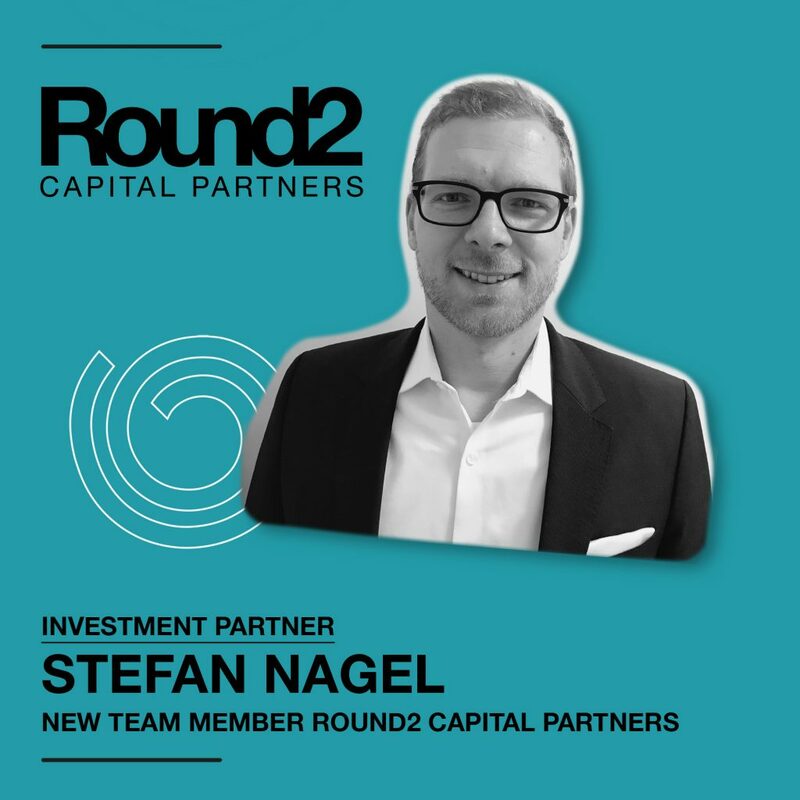 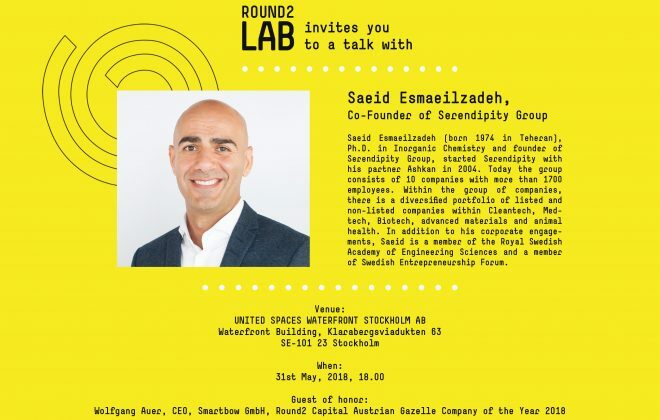 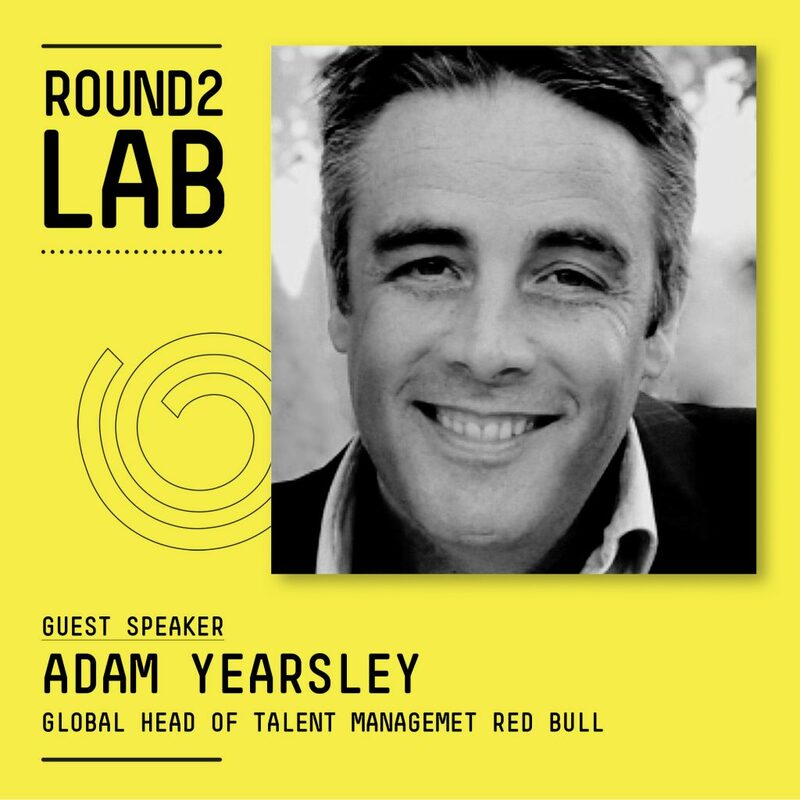 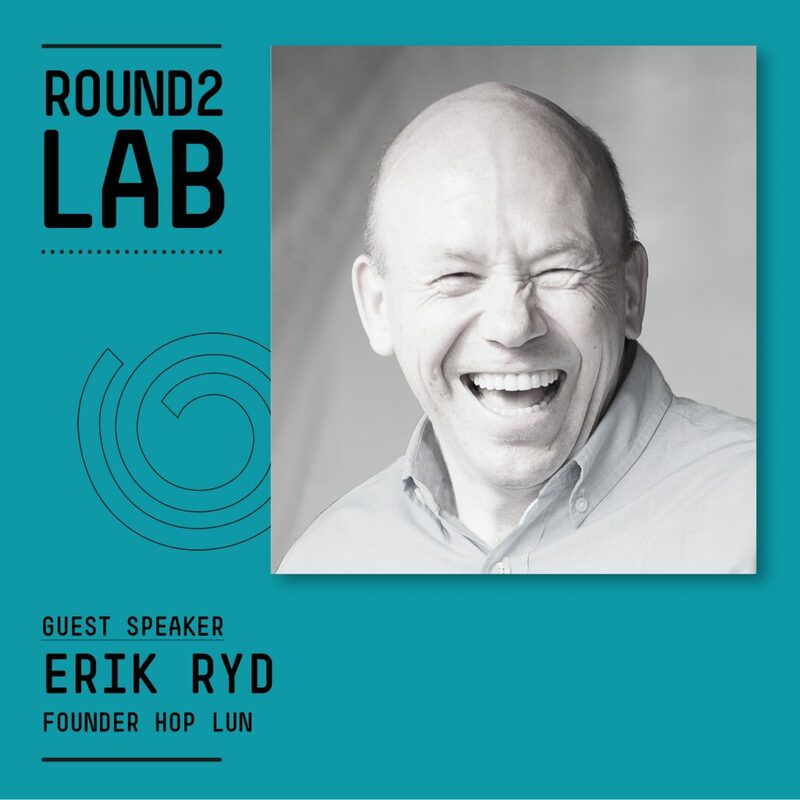 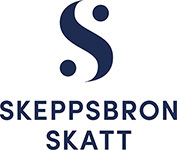 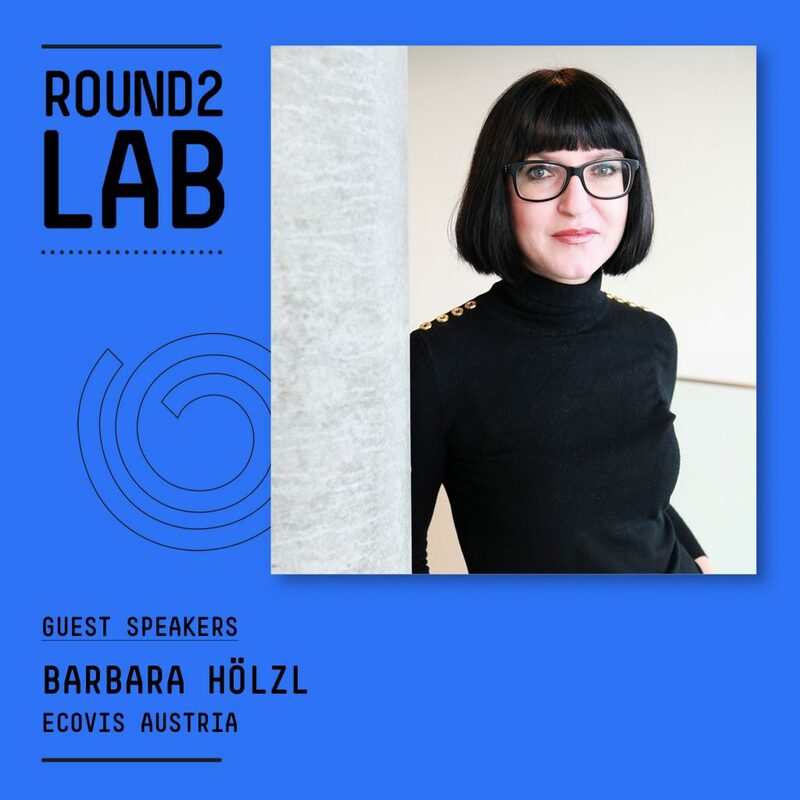 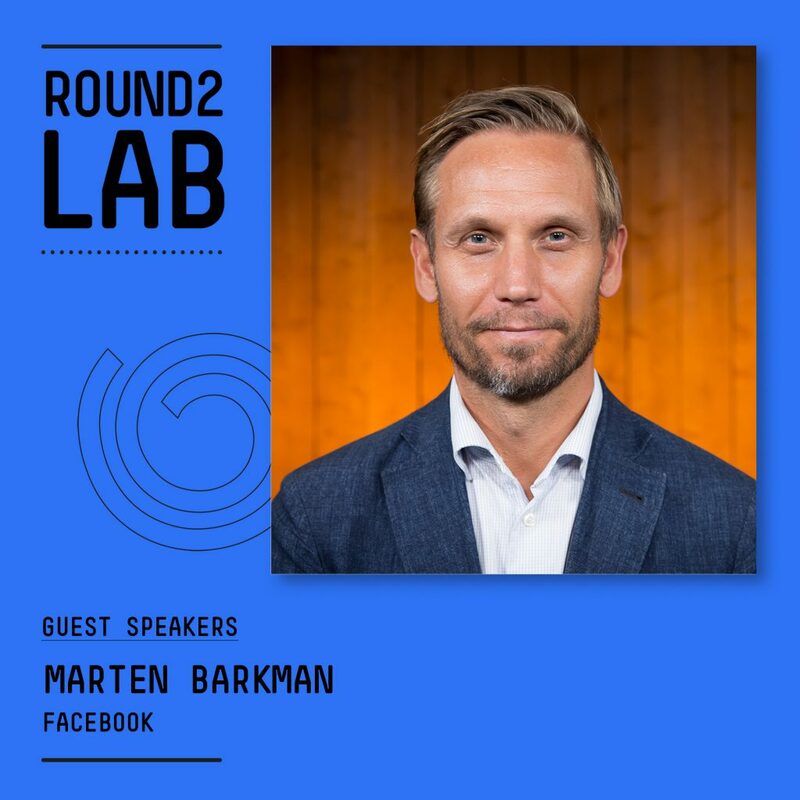 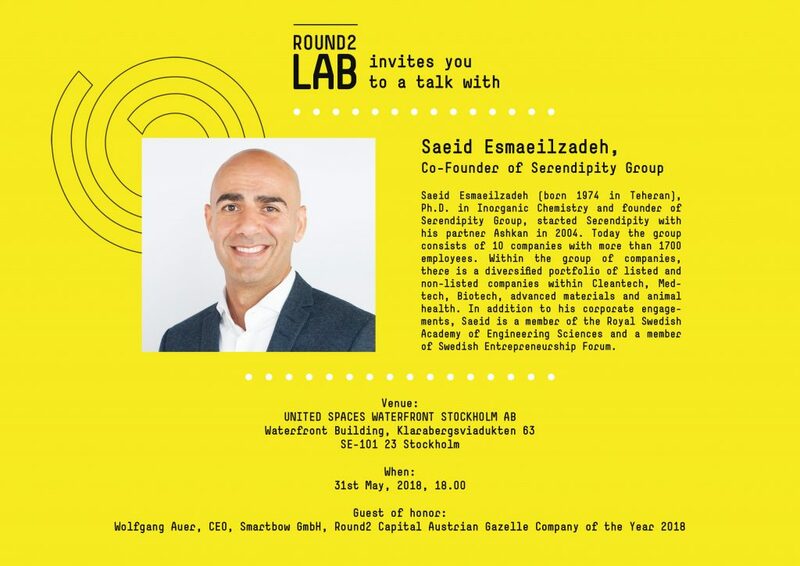 Round2 Lab is unique because of the quality of the experts and the theoretical foundation they provide, the active interaction between participants, experts and successful entrepreneurs and because of the format. 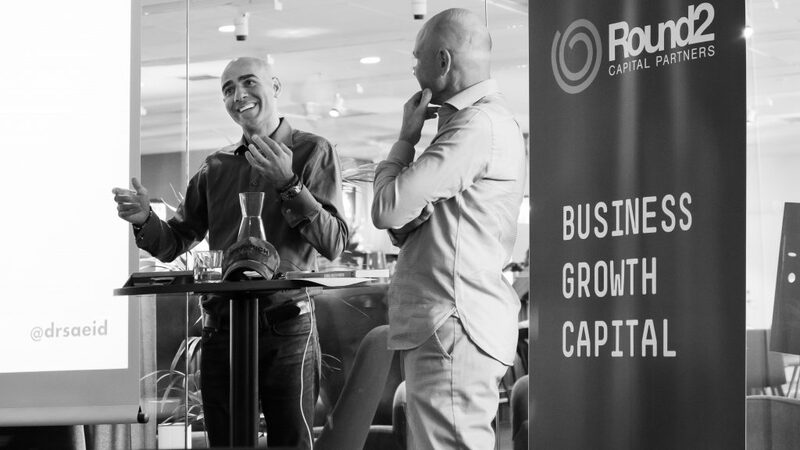 R2L enables successful entrepreneurs to grow their companies further! 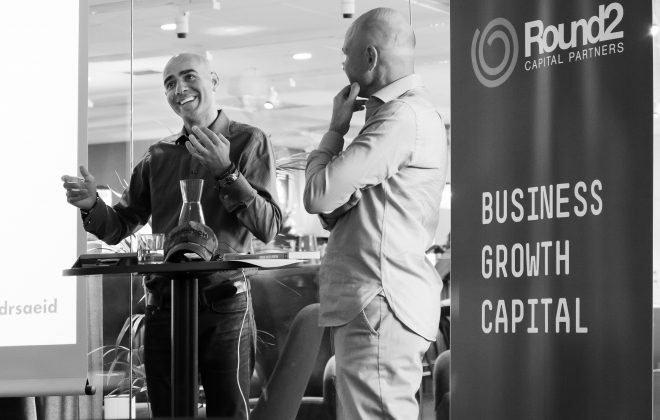 R2L doesn’t tell them what to do but gives them the tools to decide what´s best for their companies! 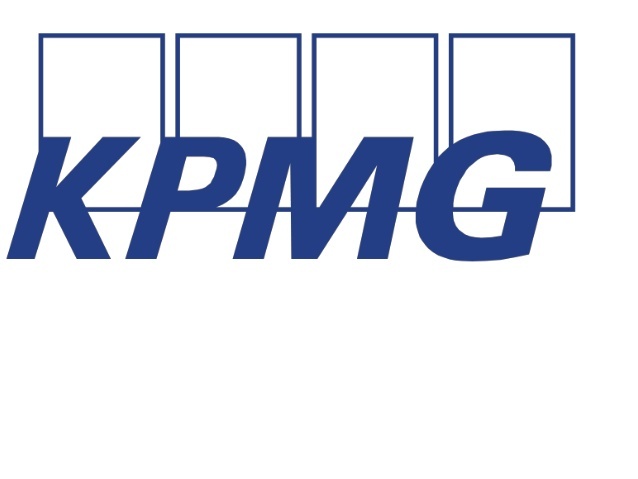 Setting and managing goals is the key to a high performance culture. 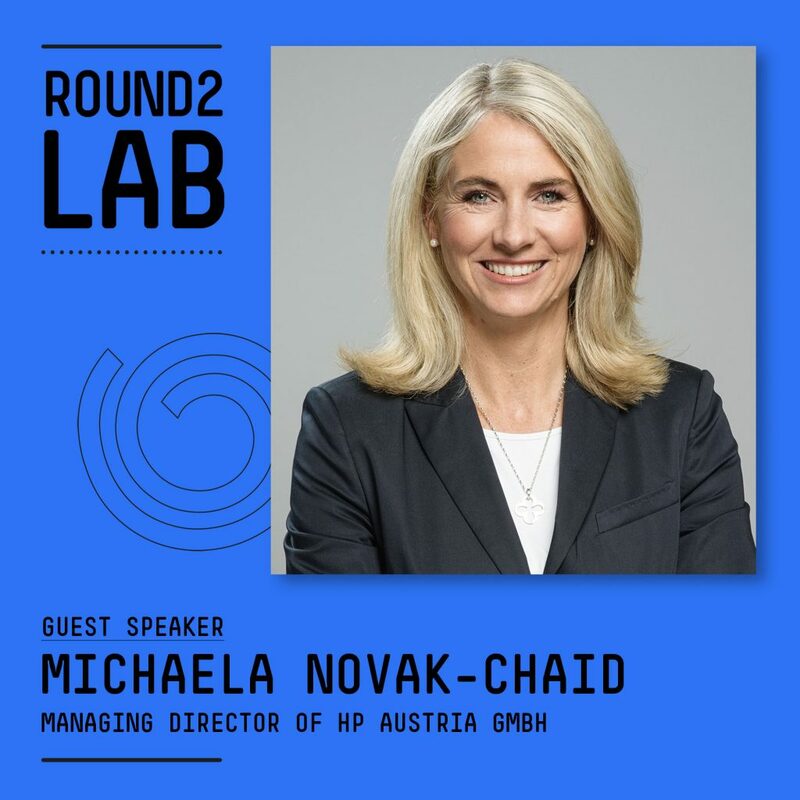 HP’s path, learnings and proven methodology as well as crucial cultural aspects are the essence of her session.